Software that saves time, saves the day, and keeps guests coming back. 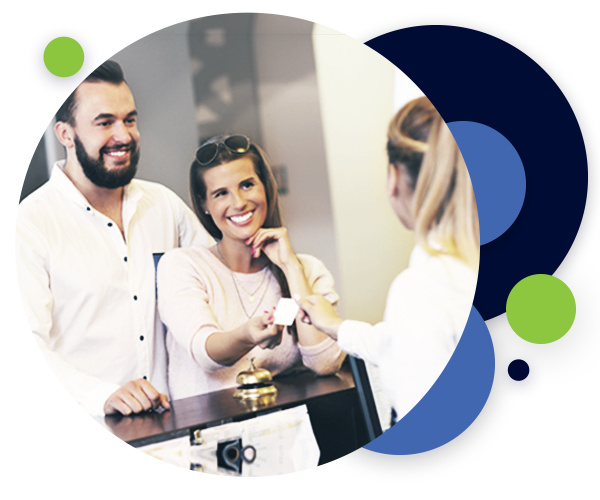 Dealing with lost and found can be frustrating and time-consuming for hotels and their guests. Our free solution simplifies lost and found and reduces your workload by 80%. Keep your guests coming back by making lost and found easier on both of you. Users report an 80% decrease in workload! You and your guests receive full customer support and ongoing service. There is absolutely no cost to your hotel. You can rest easy knowing your guests’ information is safe and secure. The system is completely web-based, easy to learn, and fast to implement. Sign up for our free system and simplify your lost and found. Return lost or misplaced belongings quickly and easily. Get hours back in your day and improve the guest experience. Don’t waste any more of your valuable time on a lost and found process that doesn’t work. 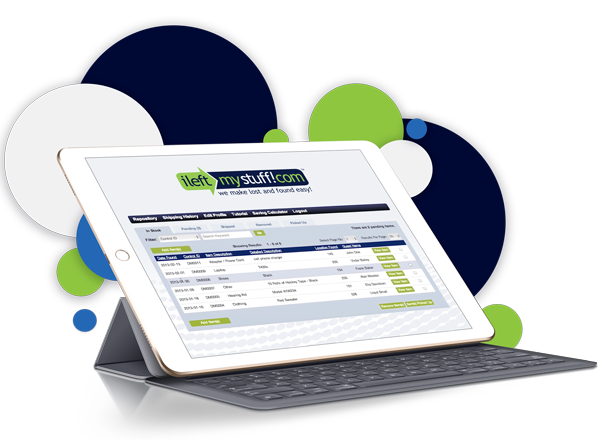 Register with ILeftMyStuff.com today. See how you can streamline your lost and found process, save time, and drive repeat bookings!